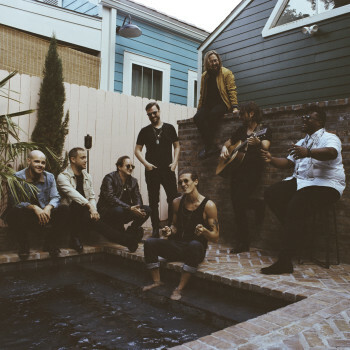 Austin City Limits will be taping a performance by The Revivalists on Tuesday, April 9th at 8 pm at ACL Live at The Moody Theater (310 W. 2nd Street, Willie Nelson Blvd). We will be giving away a limited number of space available passes to this taping. Enter your name and email address on the below form by noon on Thursday, April 4th.